Road resurfacing notice: Adams St. in Holland Twp. Home / Road resurfacing notice: Adams St. in Holland Twp. 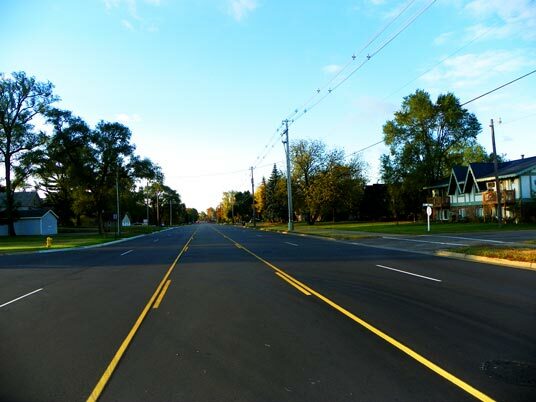 / Road resurfacing notice: Adams St. in Holland Twp. 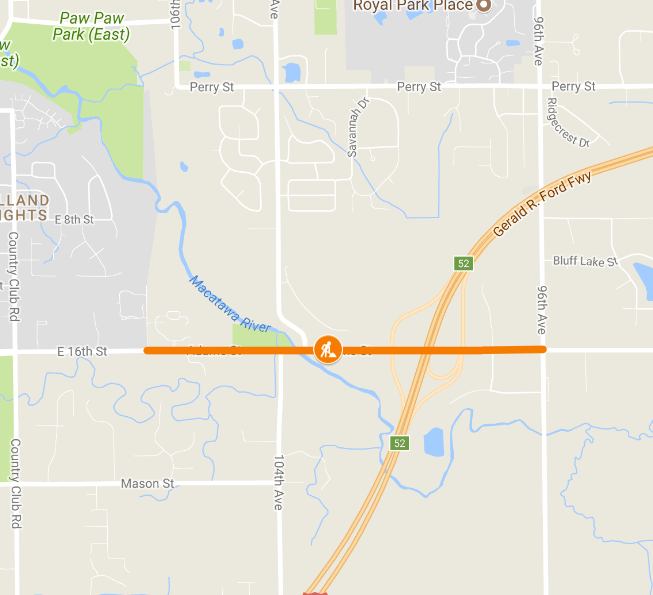 The Ottawa County Road Commission has scheduled road resurfacing work along Adams Street from Quarterline Road east to 96th Avenue, with an estimated start date of Monday, Aug. 13 and estimated completion date of Sept. 14. The road will not be closed during construction, as the work shall b e completed using lane closures and traffic control. The road resurfacing will take place in several stages and may take some time to complete. Inclement weather may also be a factor in the timely completion of the project. If you have items within the road right-of-way that are near the existing roadway such as irrigation or landscaping, please make arrangements to remove or relocate these items. You may flag the irrigation lines, sprinkler heads, or other items and the contractor may make an effort to avoid them. However, neither the contractor nor the Ottawa County Road Commission will be held responsible should any damage occur to these items within the road right-of-way. Once the new asphalt surface has been placed, please avoid parking on the roadway and shoulder for at least a week. This will help minimize any possible damage to the new pavement. If you should have any further questions or require additional information, please do not hesitate to contact our office at 616-842-5400 and ask for the Project Engineer for the specified project.